This is the seat children pick as often as parents. Kids love cool perks like the hide-away cup holders and the "big kid" design features, especially the height-adjustable head support and padded, height-adjustable armrests. Parents love that it helps protect their child by raising her up to the proper height for the seat belt. Side Impact Tested* *The TurboBooster car seat has been side impact tested for occupant retention with a standard vehicle harness system in high back booster mode. Please consult your vehicle's owner's manual for more specific information on the performance of your vehicle's safety belt system. 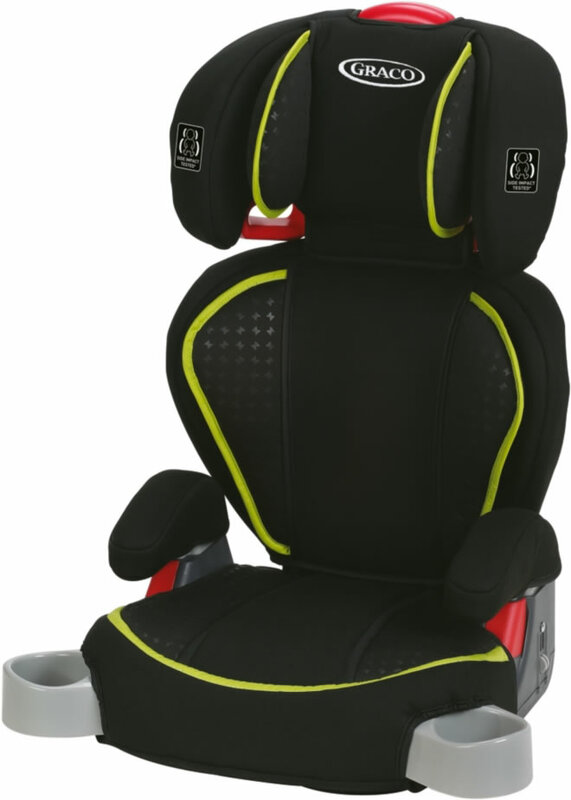 Excellent car seat and a great price. Everyone in my family loves it so much! Thank you for the fast delivery as well! It's a great carseat for older kids. Back comes off for when they get bigger. We have both of our kids in one of these carseats. 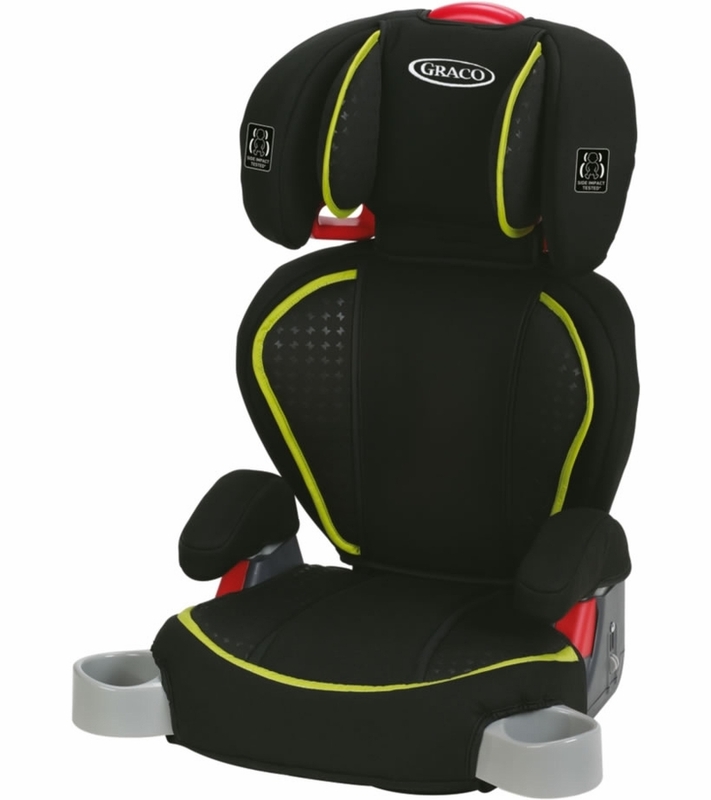 Best UsesGreat car seat for older kids. Love the booster for the price! After I got it I realized it didn't attach to the seat with the latch system. The only bad thing about the booster is drinks dont sit in the cup holder very well. I wish I would have bought the Affix, but this will do. Great booter seat, my granddaughter loves her new seat. Easy to assemble and install. 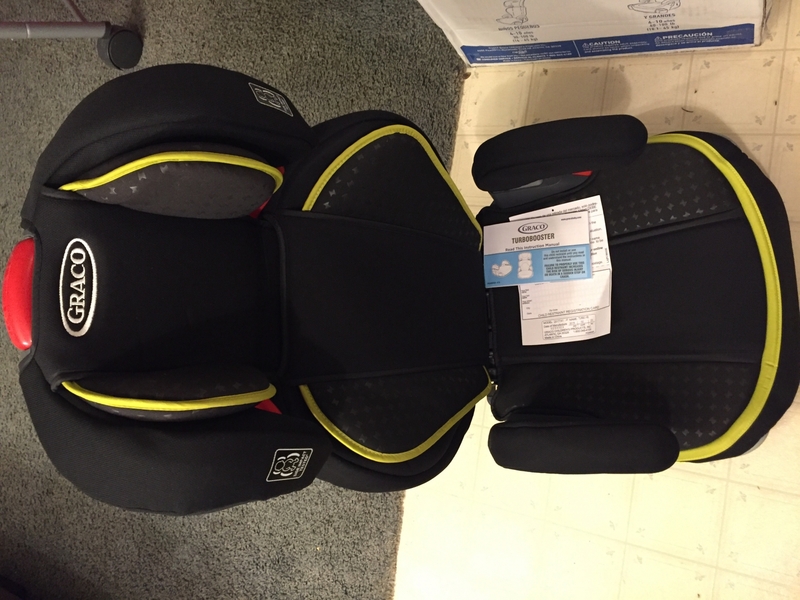 Was very easy to put together, would recommend to anyone looking for a great quality, and inexpensive car seat! Very nice booster seat. The price Is great! Bought for use with grandchild, having used it yet. Appears to be made well..as expected from Graco. Nice padding for comfort. ConsA bit hard to put together, comes in 5 pieces. Manufactured date was over a year ago...which is important since car and booster seats do have an expiration date for use. Thus causing a loss of use of over a year. We love this booster seat. It is comfortable and is good quality. This is the second Turbo Booster we bought because we liked the first one so much. It's safe, it's comfortable, the cupholders retract, and I like that it converts to backless. I also like that it doesn't cost an arm and a leg. This is a really great booster seat for the price. I purchased more than one so it could be used in our different cars. I asked Albee Baby about how long the seat is good for and they told me it�€™s actually 10 years from the manufacture date on this one. I bought this a month ago and my kid loves it. It comes with two water bottle holders and easy to carry. Love the booster car seat! My granddaughter finally reached the height and weight requirements and she is so excited to be in a less confining car seat! This is the second Graco TurboBooster seat we have bought from Albee Baby. Great products, terrific price and quick delivery! What can I say, seat was great quality and great price. Came quickly and was simple to put together. Would definitely order from Albeebaby again. So pleased to find these! Great price and great product my kids think there great! We actually bought 3 of the Tranztion 3 in one seats which look exactly like this but also include the 5 point harness system. The seats were very easy to install and sit firmly in place. My grandson loves the fact that we all mom, dad, and nannie all have the same exact seat so he knows just what to do and says he's very comfortable. It was important to us to have the 5 point harness even though he is 4 yrs old and will probably only use it a couple more years before the next step but it's safety first in our family especially on long trips. Just what I need for my Great Grands I purchased 3 of these!! I bought this so I would have my own set of seats for picking up my twin granddaughters. I like the support for their heads and the curved back to help hold them in the proper position as kindergarten can be tiring and they fall asleep on the ride to Grandmas. Convenient features in the dual cup holders, the belt holder fits and sits perfectly where it should, so simple they can "do it themselves" and sits snuggly in place. I HIGHLY RECOMMEND. Easy Assembly & Good Comfort! I bought this about a month ago for my son, who is five years old. He is very tall for his age but also very thin, and we really like the way this Graco booster seat works for us. The assembly wasn't complicated and I like the fact that he can ride with comfort all while being kept safe. Kids love it so much we own six copies of the same seat! Bought it for summer fun days with grandkids. Love how easy it is to get them in and out of the car. This is a great booster seat. Bought a couple of months and love it. Was tired of the clunky and heavy car seat and this was a perfect solution! I really like it! I would recommend it. I gave it a 4 because the little drawer us hard to open. Easy to use. Comfortable. Great features. Granddaughter loves it. I bought this for my grand daughter. The graco shopping sight was easy to navigate and I found a great deal. I told my daughter and she bought two more fore their cars. Good product. Assembly was a bit more complicated than I expected. Performs as advertised. My nephew loved it and was very comfortable during our trip. I purchased this seat back in September. My daughter loves it. She loves the color and design. I love the fact it's a high back with multiple headrest positions. It's slim, compact, and not hard on the bank. For reference my daughter is 4 and roughly 44 inches and 46 pounds. It also feels sturdy and not flimsy. Thank you for making this amazing, wonderful, safe seat. In general this is a good car seat, however if you are looking comfort when the kid take a nap I wouldn't recommend it. Today, I put my little cousin who is 3 1/2 years old in my car and he rode in this car seat. While he was awake everything was fine but when he fell asleep he didn't look comfortable because the chair makes him sit so upright that his head falls forward because he can't lean back. If I had to buy one, I would choose another. Bought for use with my 4 year old grandchild. Easy to move between vehicles. I am using this for my 4 year old. It is so easy and comfortable for him. It's great having the ability for him to recline on long trips. Another great Graco product! We had my 7 year old son's turbobooster for about a year until my wife got hit hard at a stop sign and we had to replace it. Of course we replaced it with the same seat, different print. We just registered the new one, so I figured I'd leave a review as well. I love this seat because it's lightweight and easy to use. It's pretty narrow and easy for my son to buckle himself (I still make sure it's correctly buckled). When we were talking about switching to a different seat, my son begged to get this one again, so it's definitely kid approved! My daughter just love sitting on it. It's head support is great. Best investment. I have purchased in awhile my son loves it! We bought this booster for our oldest grandchild. She is thrilled to graduate out of the car seat with the latch between her legs. Can wear skirts now! Seat seems safe and comfortable. Love how easy it it to adjust! We have had this seat for 2 years now! I love how easy it is to transfer from car to car. I just bought this car seat, and I am going to return it There is no actual latch hook to hold the car seat in place. when the child is not in the seat, the booster seat ibasically becomes a moving object in the back seat. When the child is in the seat, the seat moves around too much. it is not a secure seat at all. product also feels very flimsy and of low quality. I purchased this product because of the Graco symbol. 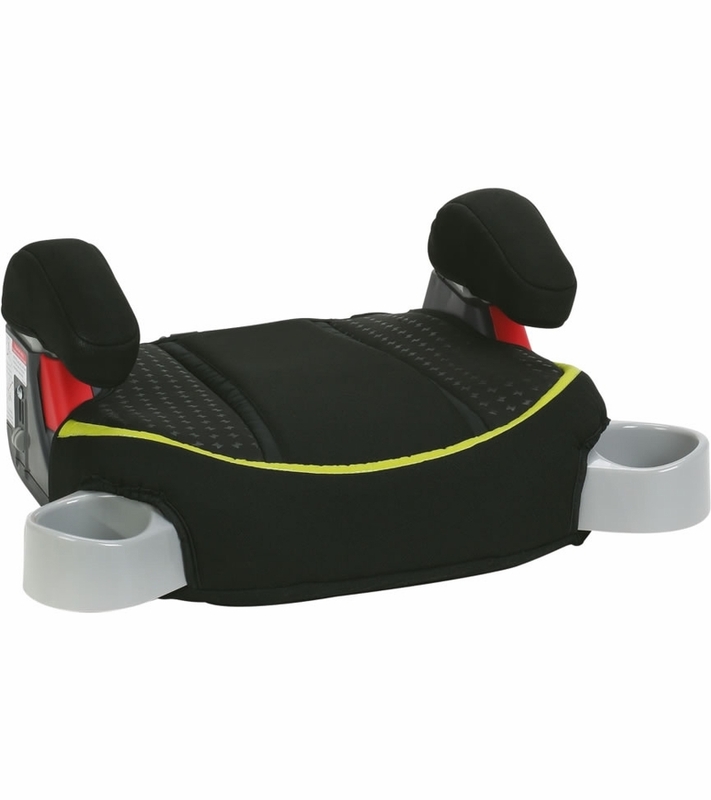 The product is sturdy, reliable, easy to assemble and a great carseat. I trust the Graco name and bought 11 of them for my child care van. I am a huge fan of GRACO, and have been for the past 9 years. ALL of my children have had GRACO and I have never had issues with any of their products. 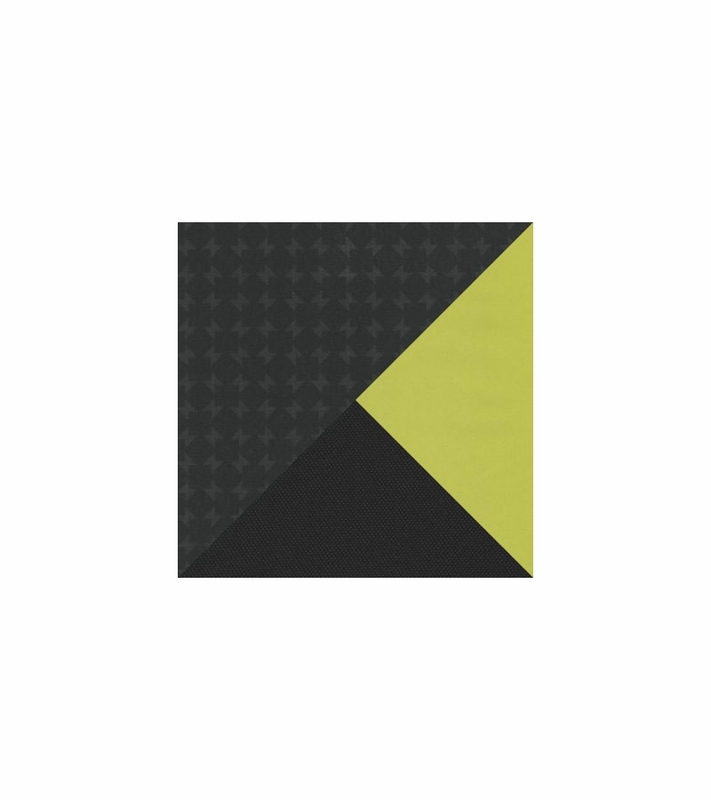 Easy to use and store, I absolutely love, love, love all their products. I just bought this highback booster for my daughter. She loves it! It comes with removable pads in the headrest and back for extra cushion and support, plus a better fit, until she gets bigger. The reclining position and cup holders are both essential features for us. The seat is lightweight, easy to assemble, and easy to fit to my daughter. It does not have the latches to attach it to the car, but it provides a great fit and positions the seat belt correctly across my daughter. I'd recommend it to anyone looking for a great booster (one last car seat!) for their child. My 4 year old daughter does not like being in a car seat. I did my research and I am so happy I decided to go with the turbobooster. She loves it. She seems to not even notice that she is restrained. She calls it her big girl seat. I like that is has the comfort side head rests and adjustable back/head support. We just purchased the High-back Turbobooster Car Seat. Our granddaughter just loved it the first time she used it. It was very easy to assemble and install. Wish we would have purchased it sooner.